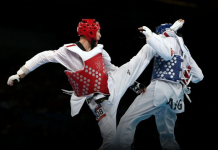 MANILA – Eight Iloilo City-based taekwondo jins got slots in the national poomsae team training pool after a tryout conducted by the Philippine Taekwondo Association at the Rizal Memorial Stadium. Four of them – Roices Dane Decafe, Roivic John Decafe, Joshua Cachero, and Cyd Edryc Esmaña – were from the Mark Victoriano Pinggol Taekwondo Gym. 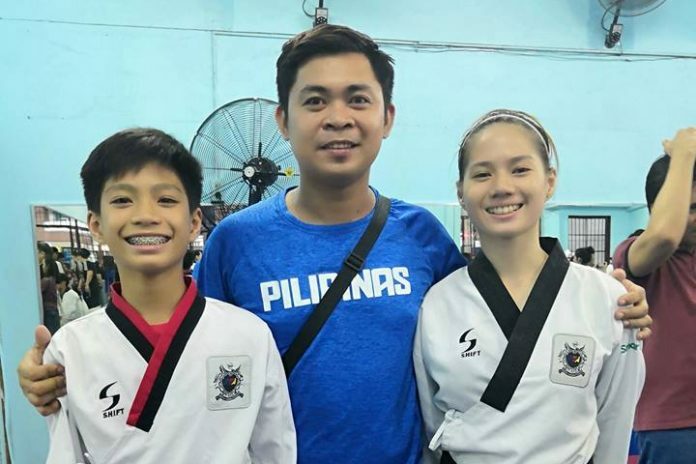 The Decafe siblings were standouts from Assumption Iloilo while Esmaña, a native of the Mandurriao, Iloilo City, was part of the Ateneo de Iloilo taekwondo team. Cachero was from St. Catherine Parochial School in Leon, Iloilo. 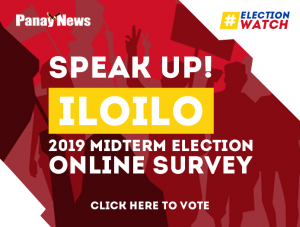 Three of the eight Ilonggo poomsae athletes were from the A. Diasnes Gym Taekwondo Learning Center while the other one was from the Iloilo City Taekwondo Fitness Center. Coming from the Diasnes stable were playing coach Floramie Navales, Alfie Diasnes and Cindy Joy Diasnes. The other one, from the stable of head coach Jojo Castro, was Elizabeth Marie Borres.